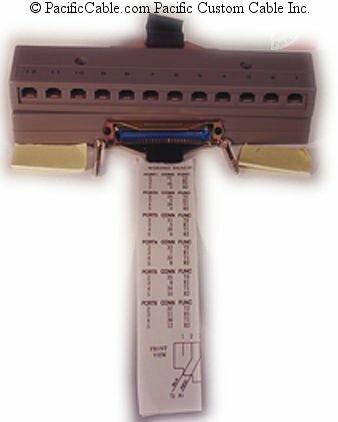 This is a 12 Port RJ11 Harmonica that goes to a Centronic 50 Male connector. 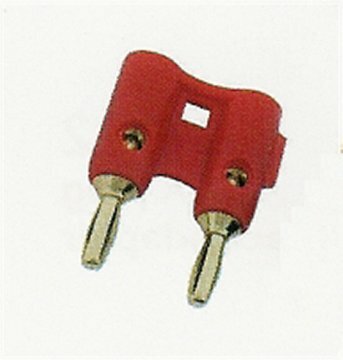 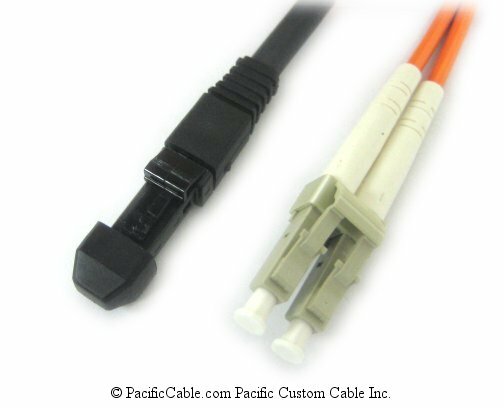 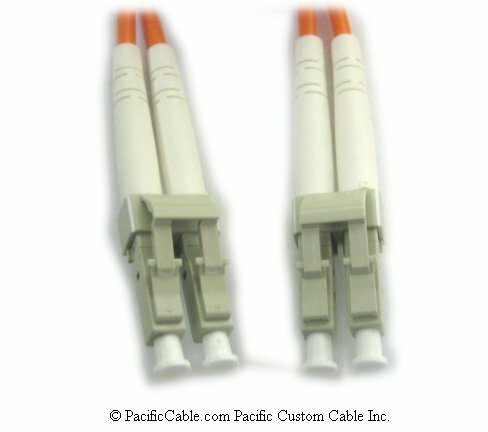 It is used for collecting and distributing signals along RJ11 cables and Centronic 50 Cable. 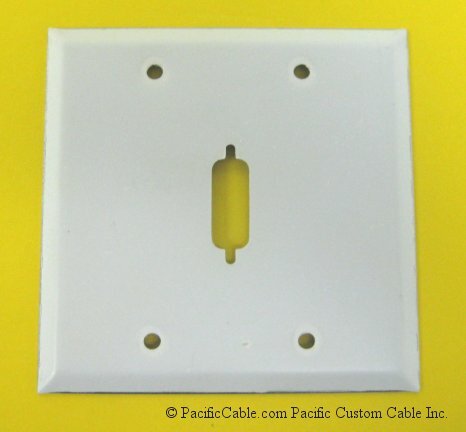 A wiring diagram is included.